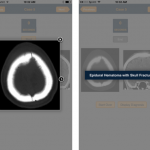 This radiology learning app tests how quickly you can interpret imaging. 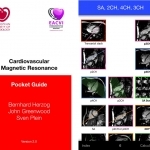 An app from the European Association of Cardiovascular Imaging, the CMR Pocket Guide app delivers a lot of useful information but the packaging needs work. 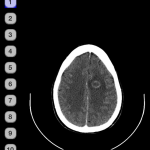 GadCalc helps calculate MRI contrast dosing. 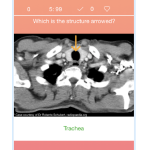 A radiology learning app that teaches by testing. Diagnostic Radiology strives to perfect the textbook style introductory application. 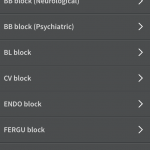 Neurology Flashcards is an iOS app that tests over basic concepts of neuroradiology. Over a year ago, we covered the FDA approval of Mobisante’s MobiUS ultrasound, which paired an ultrasound probe with a Windows Toshiba smartphone (which we hope to see moving to Android soon!). 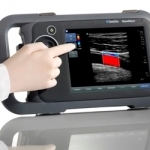 A recent patent filing by Sonosite, an ultrasound device maker worth over $750bn, suggests they are moving towards using tablets like the iPad with future ultrasound probes. Apple held a media event in San Francisco today where they introduced the new iPad. 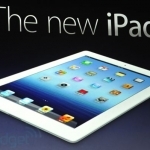 The new iPad is set to be released in a number of countries on March 16th and brings a number of updates which will signifcantly appeal to the medical community. 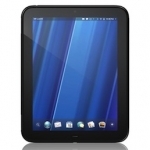 A Stanford researcher is using a stripped down WebOS based HP Touchpad and several self-designed apps for managing high frequency ultrasound procedures in the MRI suite. 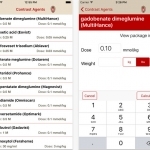 Calgary Scientific, makers of ResolutionMD, are here at the mHealth Summit and were kind enought to give the imedicalapps team a live demonstration of the app, including some of its marqee features.